Time to explore one of those awful looking Bell’s decanters. 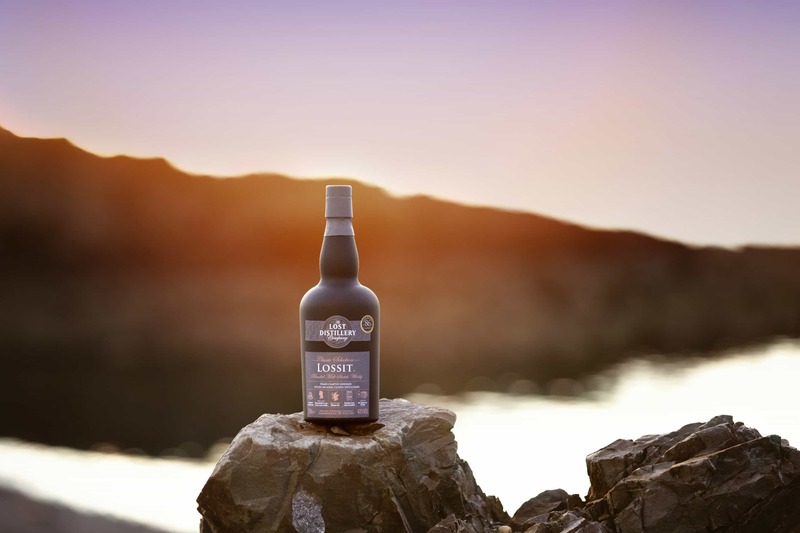 A very limited edition bottling vatted by the brothers at the Dornoch Castle Whisky Bar – distilled in at least 1993, then vatted in an ex-sherry hogshead since 2000. It’s always a surprise to receive messages whether via the website here or one of my other social media outlets. 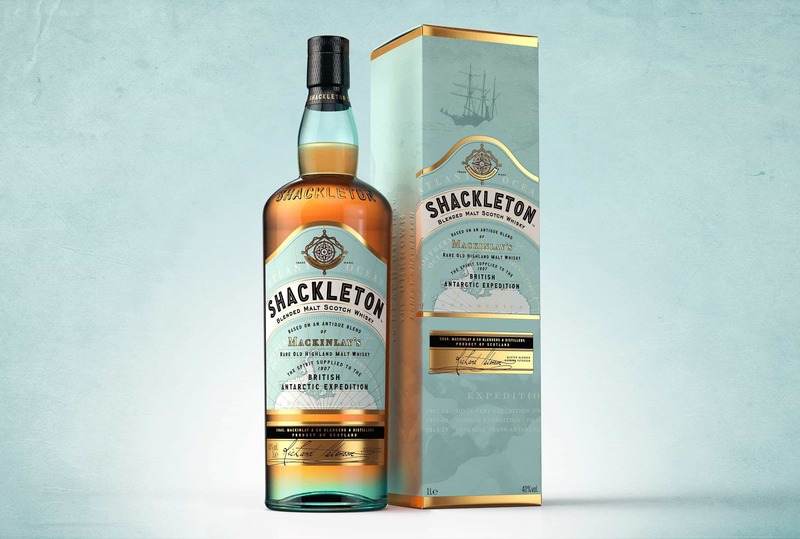 Recently these have been thanks..
Aldi offers us a new whisky with the Hogwash blend. 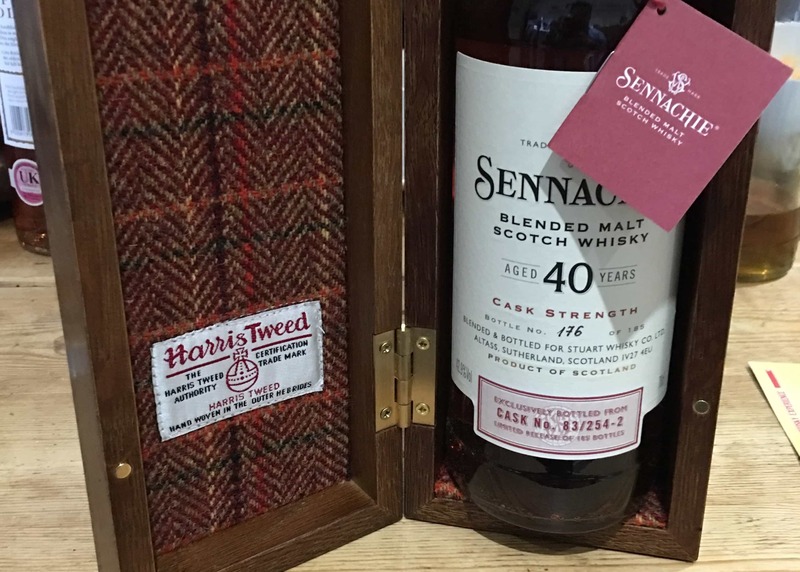 Auctions are the hotbed of emotion currently for whisky enthusiasts. 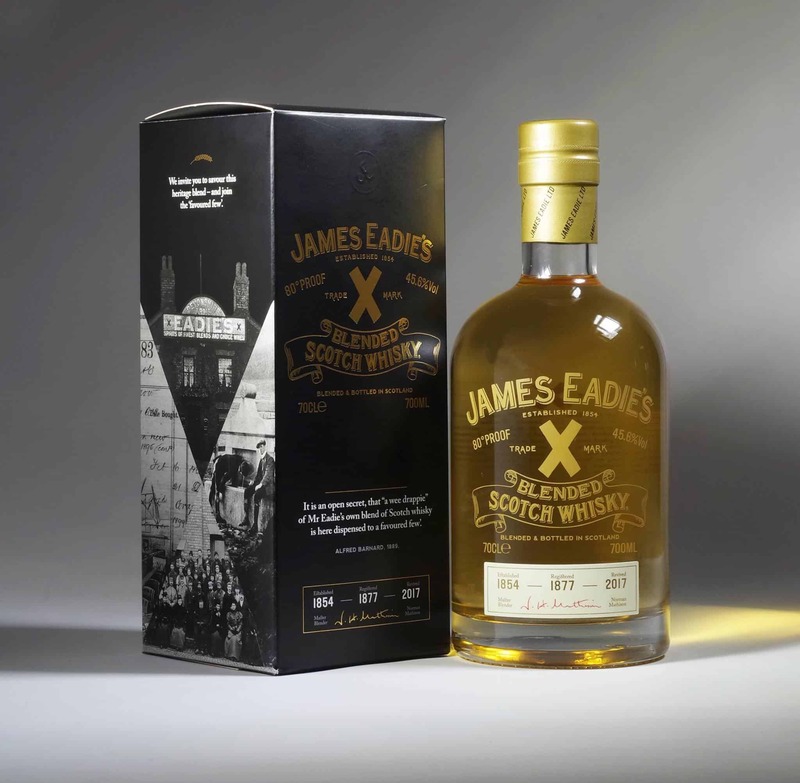 We’re faced with a stampede to claim the latest single cask or limited release, only.. In an age where single malts are blighted by ‘premiumisation’ – where’s the market for expensive blends these days? 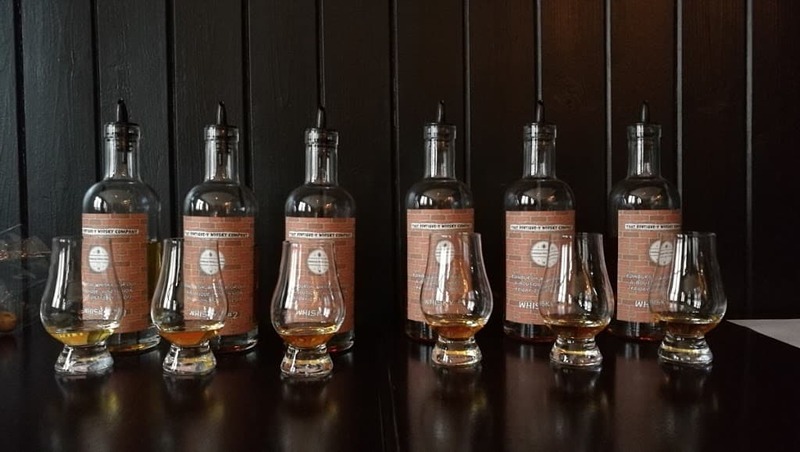 You’d be looking to pay over..
A fresh Glasgow morning welcomed whisky enthusiasts from across the world to the warm and plush environment of the Grand Central Hotel. 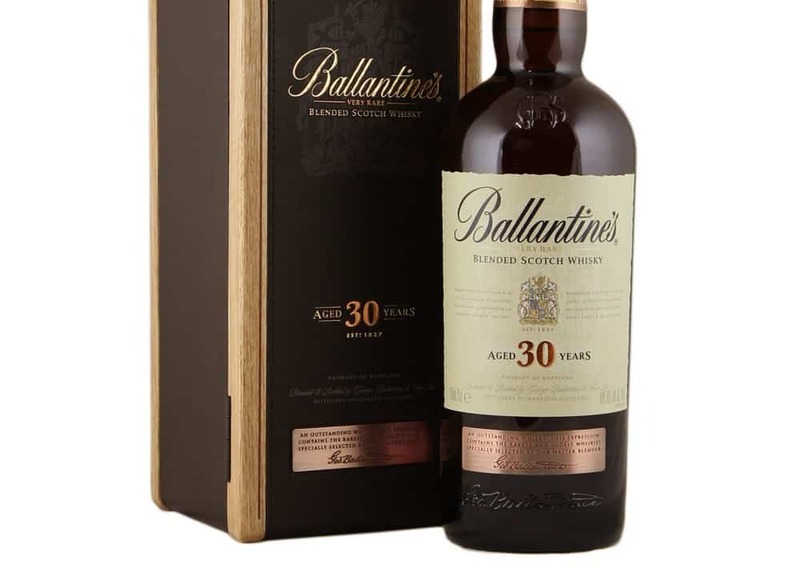 The promise of The..
Back in time with an old Ballantine’s.